Starting this year, finance veteran Breck Hanson took on a new role at Chicago’s Associated Bank, when he became the institution’s vice chairman. In this new role, Hanson will continue to focus on building the bank’s commercial real estate business while also developing new revenue streams for Associated Bank. 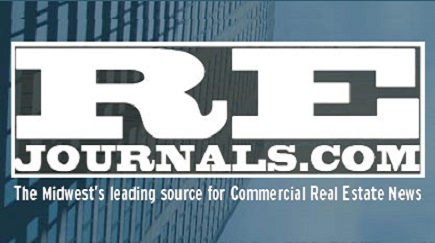 As he looks toward 2016, Hanson said that he expects another strong year for both Associated Bank and the Chicago commercial real estate market in general.